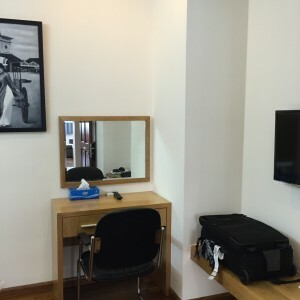 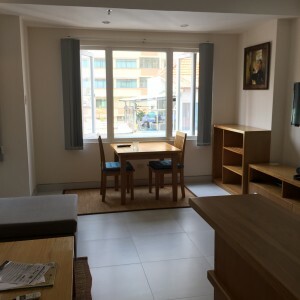 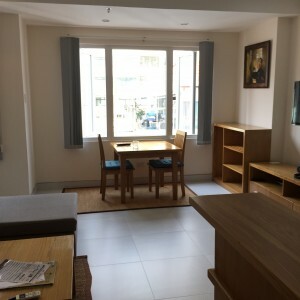 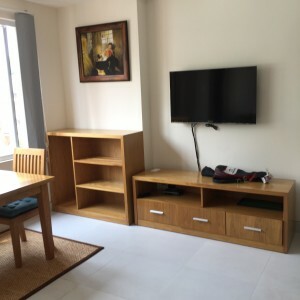 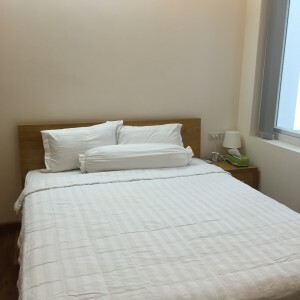 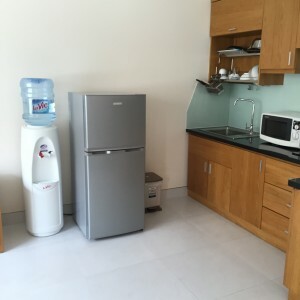 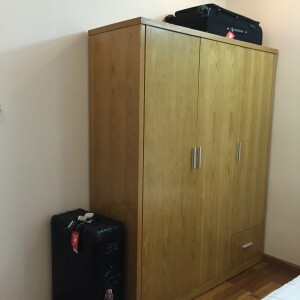 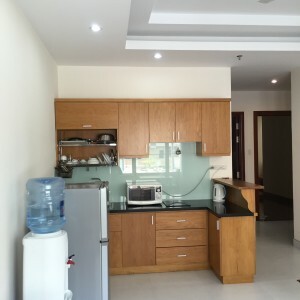 Apartment for rent in Ho Chi Minh City in the district 1. 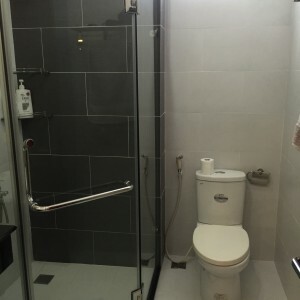 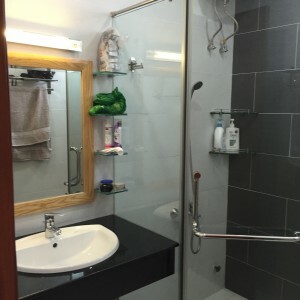 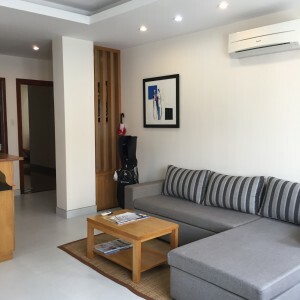 This nice apartment in HCMC has a modern living room, bathroom, kitchen, bedroom, balcony. 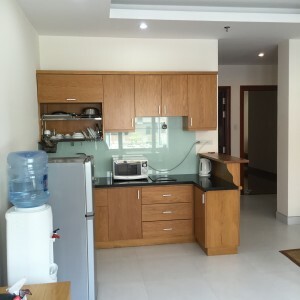 The apartment is designed, decorated luxuriously and tastefully with high quality furniture. 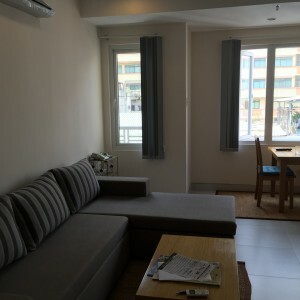 Rental for foreigners or for expatriates.